The Spring Championship of Online Poker Main event, Tankaza, an Italian residing in Austria won a historical payout of $1.1m. He was one of the 5 finalists based in Austria. The win was a game of chance strategy where the winner refused a heads-up deal from Julien Stuer that handed him the victory. The buy-in for the game was $10,300. This is not the first of Tankaza’s wins; he was the best in last year’s World Championship of Online Poker (WCOOP). To win the championship, he had been awarded a Platinum Pass. But was it not for Julien Stuer, things would have been different. In the High Roller PokerStars Championship that happened last year in Monte Carlo, the winner bankrolled €25,750 to the game and won €1m. 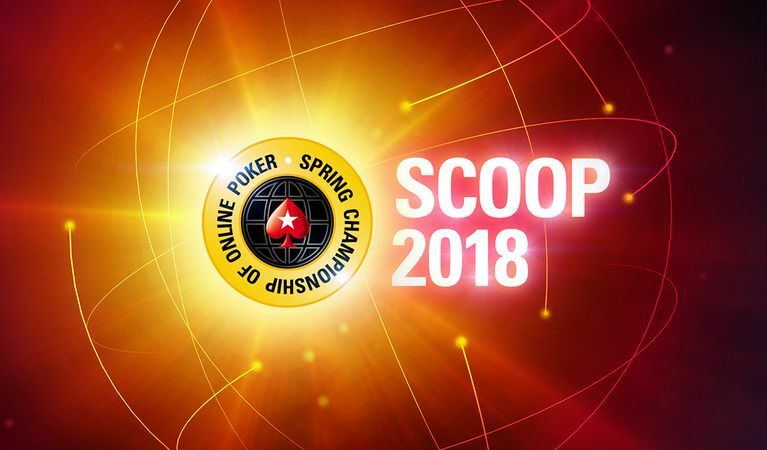 The winning gambler used the seven-figure strategy that propelled him to the heads-up point on the Spring Championships of Online Poker (SCOOP) Main Event (H), which requires a $10,300 buy-in. Reports from HighStakesDB have pointed out that nailuj90 (Stuer) and Tankaza were headed for a tie where each player was to receive a payout of over $900,000 each. In the fourth hour of their play, they were only fighting out for $131,000 before Stuer offered to stake $2,000. Stuer’s strategy was to close the deal faster by creating equal chances for a win or a loss. Unfortunately, Stuer lost the bid to Tankaza, handing him all the $131,000 payout. This was a real loss to Stuer who was to get half of the payout. However, his strategy of attempting to win the middle ground handed Tankaza the ultimate win. Away from the runner-up and the winner, the online poker game attracted a record number of 654 ardent gamblers. This means that should all of them had won; the aggregate prize could have been $6,540,000. There were other games such as low and medium tournaments that attracted players with huge payouts. The medium tournament attracted 5,508 gamblers. On the Low tournament, there were over 21,000 entrants.